Whilst not as large and powerful as those seen in other parts of the world, Cumulo Nimbus clouds are arguably the most impressive when they make their appearance on a British summer’s day. 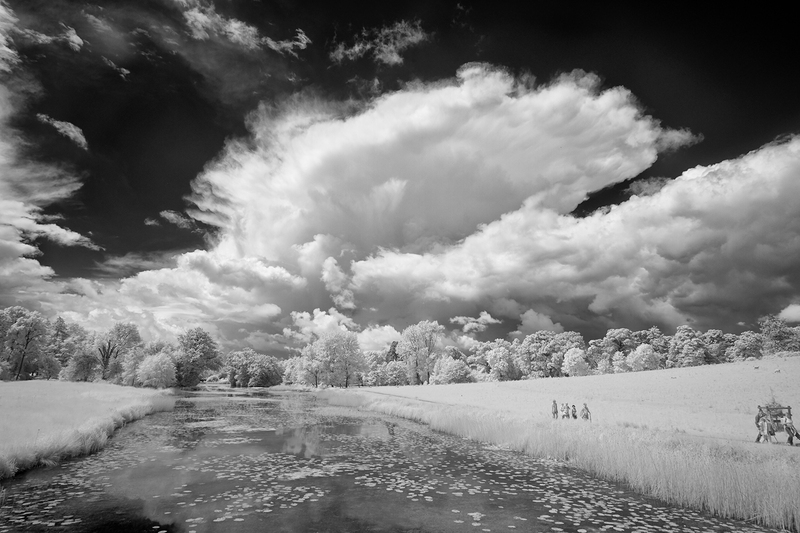 During a visit to Stowe Gardens, north of London, a large Cumulo Nimbus cloud started to develop. It could be seen growing in intensity but, fortunately, it passed to one side of us.